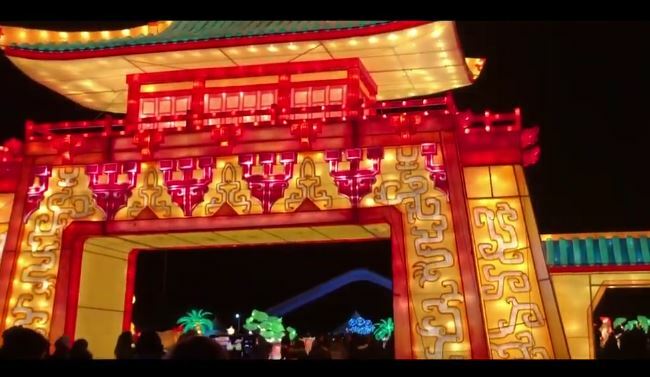 Hundreds of thousands of patrons came out to get a look at the unique and beautiful lantern displays around the grounds. Luckily, if you missed checking out the event, there are always those who have taken it upon themselves to film footage of the festival for you to get a good idea of what it is all about. Such is the case with this high quality footage from Youtuber, Ken. Watch the video below to get as close to the NYC Lantern Festival without actually having been there.